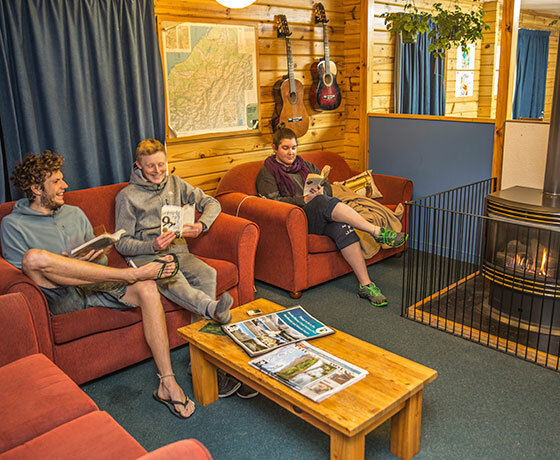 After a busy day enjoying the majestic beauty of New Zealand’s tallest mountain, come back to the YHA Aoraki Mt Cooks spacious lodge style, backpacker accommodation. 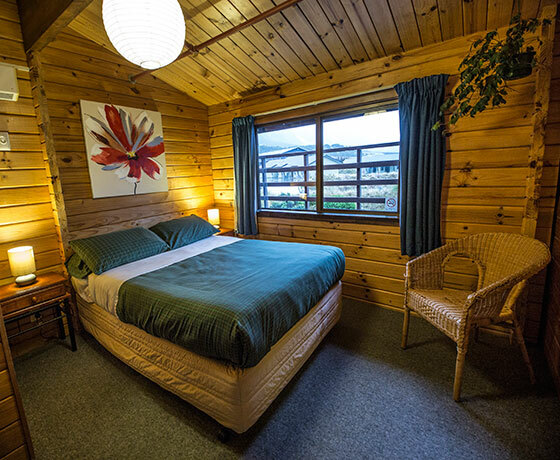 Enjoy a good nights sleep in the natural surroundings of Aoraki/Mount Cook National Park, located in the heart of the Southern Alps. 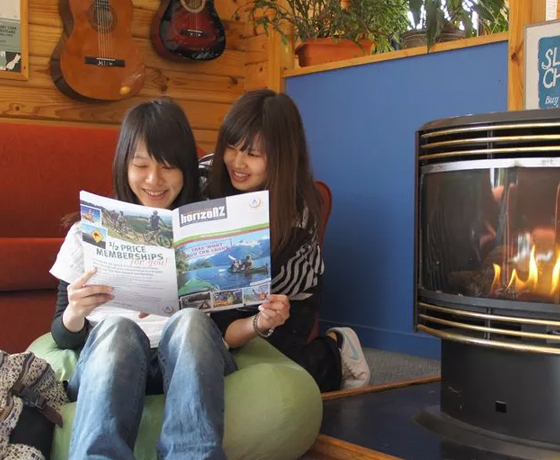 YHA Aoraki Mt Cook backpacker hostel offers relaxed accommodation with warm and inviting living areas with guitars, games, free DVDs and a free sauna. In summer make use of the BBQ and picnic area outside and breathe in the pure New Zealand mountain air. 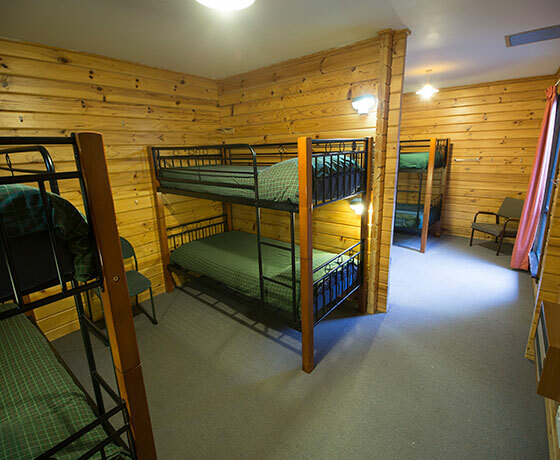 All local tour bookings can be arranged free of charge at the hostel. The friendly, knowledgeable staff will be happy to advise you about the best travel, accommodation and activity opportunities for backpackers in the Aoraki/Mount Cook area and Mackenzie region.